Listen out for our ads on Forth 1 and Forth 2! A series of radio adverts on Forth 1 and Forth 2 promoting the services of IME Property has hit the airwaves across Edinburgh, the Lothians and Fife in the latest phase of the company's marketing strategy. 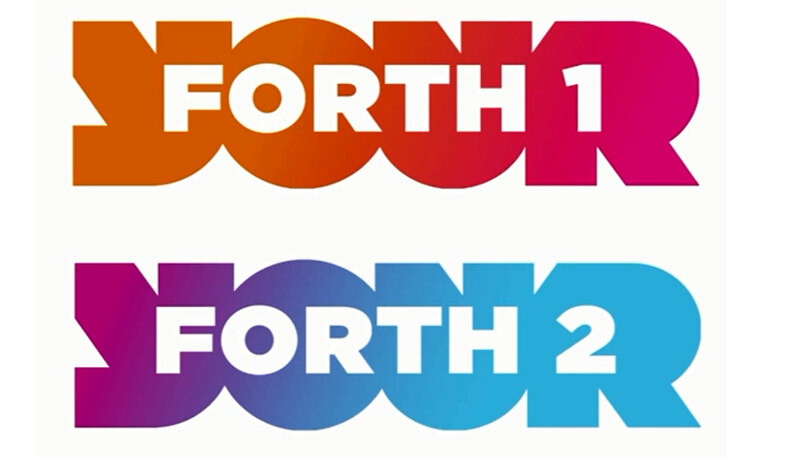 Scheduled to be on air over the next 3 months the award winning commercial property agency will have a series of 10 second adverts running on Edinburgh's Forth 1 and its sister station Forth 2. With a punchy message and a catchy jingle bosses at the Tollcross firm are confident it will strike a chord with listeners who may have a need for IME's services including selling, letting and buying commercial properties. "Last year we launched our Youtube channel to stream videos of properties we're marketing and a jingle was produced for that project. So, with that already in place, the next logical step was to create some radio ads," explains IME managing director, Iain Mercer. "Our market is very much across Edinburgh, the Lothians and Fife. As a first foray into radio advertising we are pleased to partner with Forth 1 and Forth 2 who have a consistently strong audience reach." Broadcasting radio adverts is the latest move by the business to ramp up its marketing. In December, IME launched static advertising boards at both Tynecastle Park and Easter Road Stadium whilst they were principal sponsors at Musselburgh Racecourse in November. "We are constantly seeking new and innovative ways to promote IME and its services to a local market. We have even added audio branding onto our phone system for people to listen to when they're put on hold." added Mr Mercer. And the firm, who were confirmed by real estate experts EGi in October as a Top 5 Winner in Edinburgh's Most Active Agent competition, will attend the prestigious Scottish Property Awards in March as a finalist for the third successive year. "2018 is shaping up to be another exciting year for the company and we are looking forward to attending the finals along with the best in our industry."